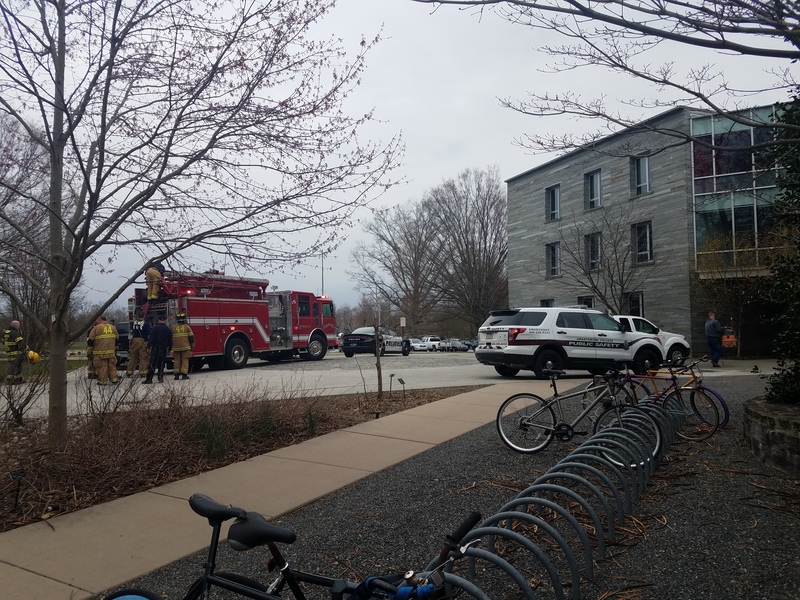 On Friday, April 5, a fire occurred at 1:08 pm on the first floor of Alice Paul dormitory. The fire was caused by a student who left burning incense unattended, believing that it had been extinguished. No students were harmed in the fire. Candles, incense, cooking appliances, and vapes are prohibited in the residence halls. 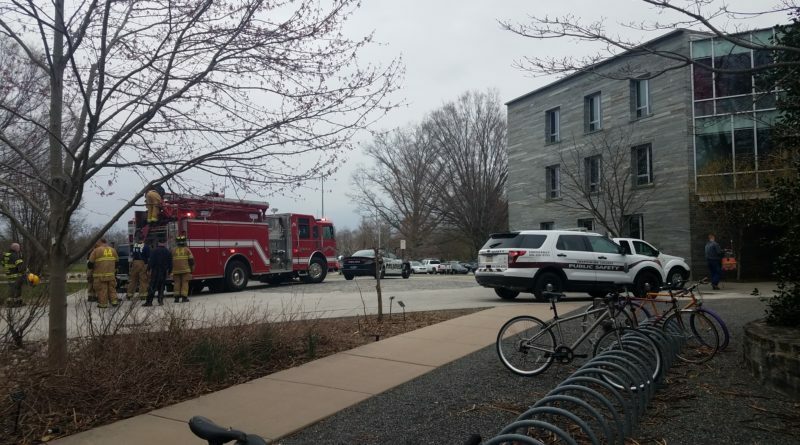 According to an email sent to the student body by Michael Hill, the building sustained water damage from hoses used on the first floor. Individuals in rooms affected by the water damage were temporarily relocated on campus. The Office of Student Engagement communicated with students regarding any belongings affected by water damage. By Sunday, OSE had collected most-water damaged belongings from the rooms so that they could be sent off for professional cleaning. These were mostly items that were on the floor at the time of the fire. The college promised students that they would replace any belongings damaged beyond repair.